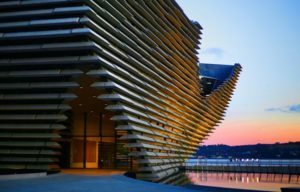 One of the reasons that Dundee has been voted THE BEST place to live in Scotland by The Sunday Times is because of its thriving local community. Here’s 5 of the best local shops to visit when you’re here. 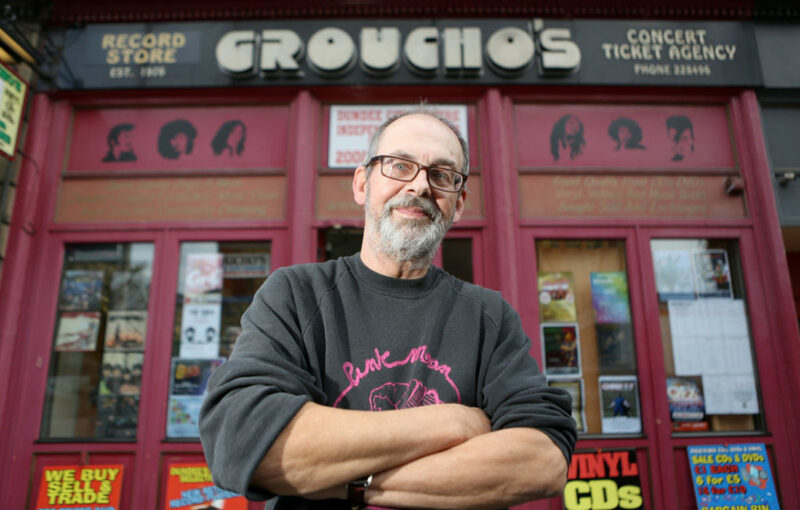 A legendary Dundee institution, Groucho’s is one of the UK’s most loved and famous independent record stores. 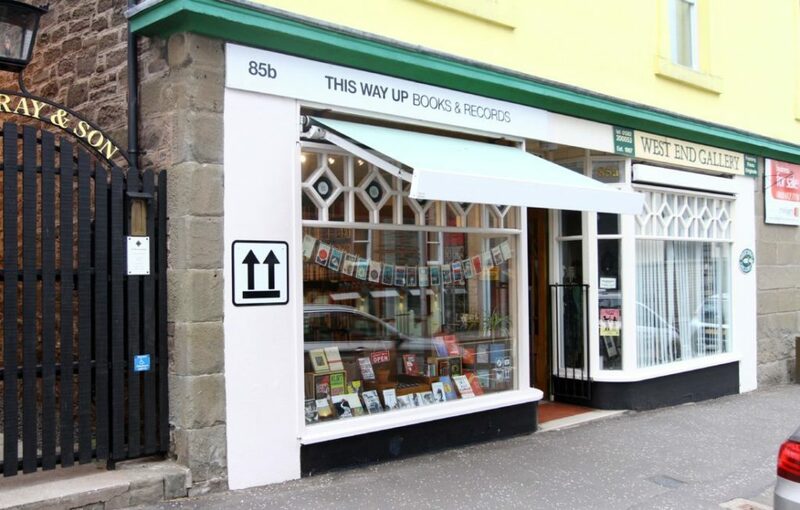 Heaven for vinyl junkies, it was first opened in 1976 by Alastair Brodie, known locally as “Breeks”. 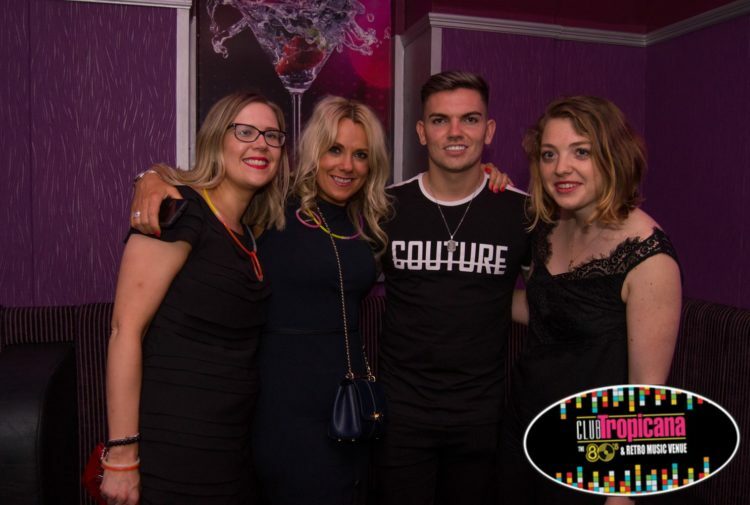 If you fancy taking in a gig during your stay, Groucho’s is also the place to pick up last-minute tickets. The Smiths paid a visit to the shop the first time they were in Dundee and Johnny Marr, who described it as “the coolest record store in Britain”, still drops in when he’s up. Possibly the coolest shop of its kind in Scotland, it’s not all about glasses here. As well as selling designer, vintage and classic spectacles and sunglasses, it also doubles up as an intimate gig venue. Johnny Marr (The Smiths) is among its past customers. 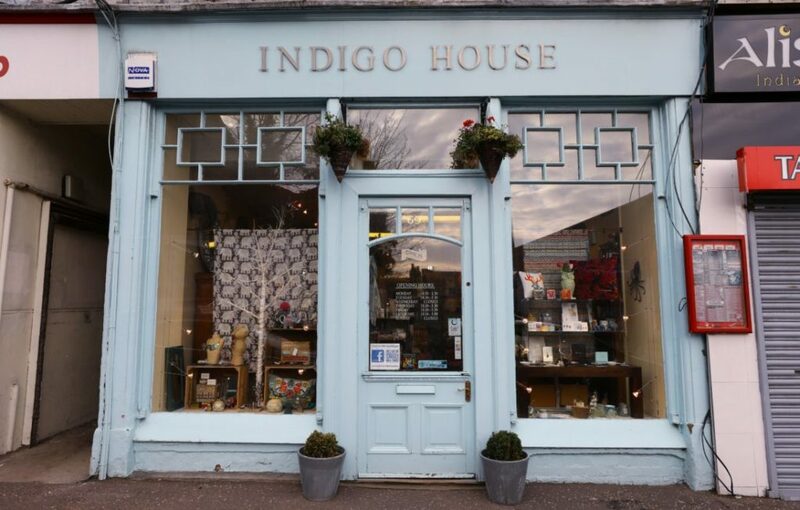 Indigo House on Dundee’s Perth Road is one of the city’s go-to stops for trinkets. 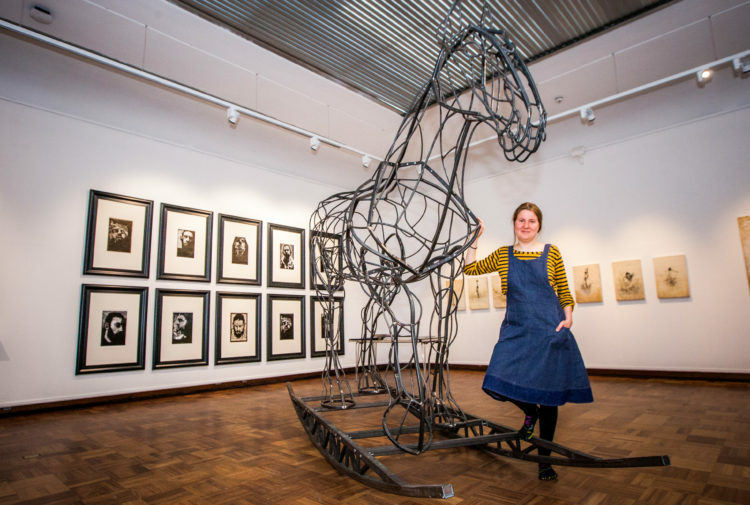 The boutique has an eclectic mix of pretty much everything, offering guests more of an art gallery experience than just a nosey around the shops. 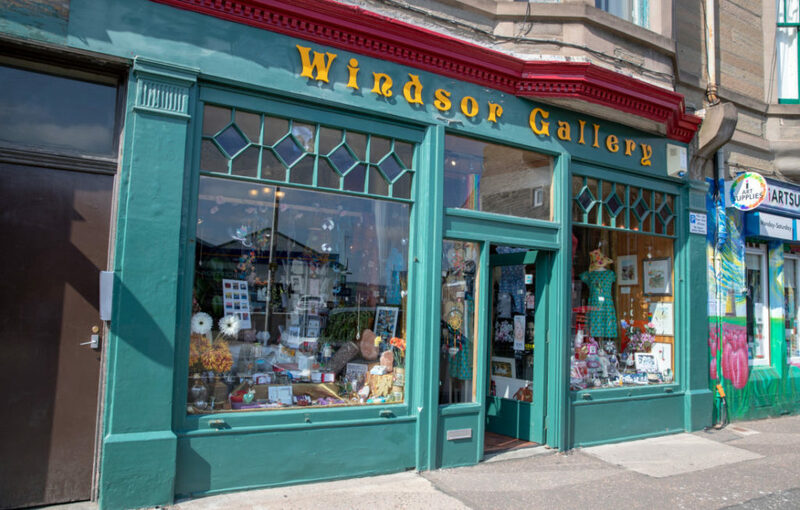 With its many gift and homeware ideas, Windsor Gallery on Perth Road is the ideal spot to have a good browse in. Perfect for buying a gift for yourself, or a gift for someone else at that, this little place also combines shopping with a fascinating gallery experience. 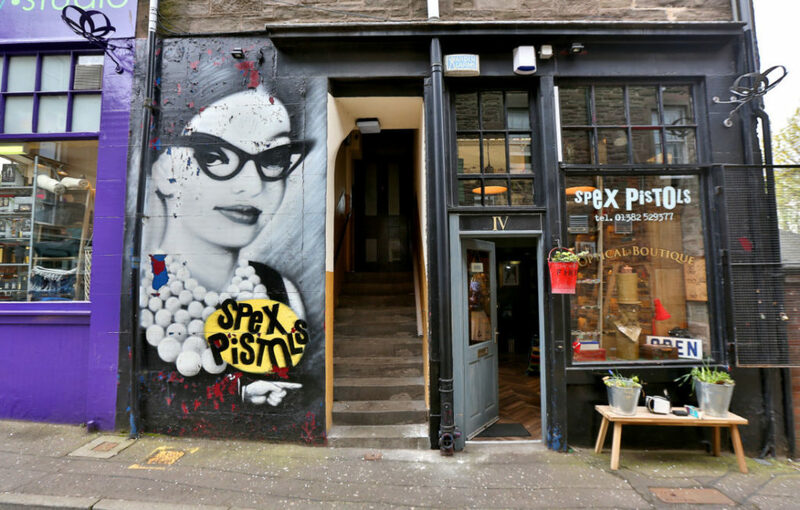 This gem in Dundee’s West End is a record store and book shop all in one. 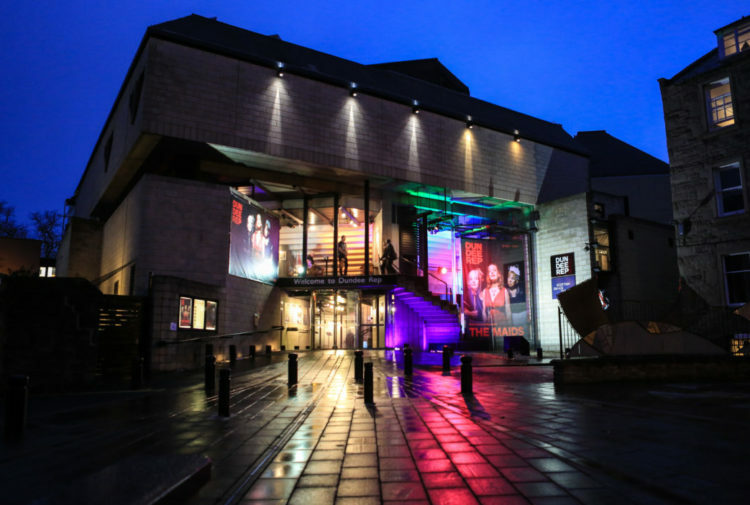 This cultural haven is definitely worth the wander up Perth Road to check it out. We have so many more local shops for you to enjoy.